The Oshawa Lady Generals supports Oshawa youth to play hockey. Whether it is equipment, financial support or extra practice for those who want to learn the game. 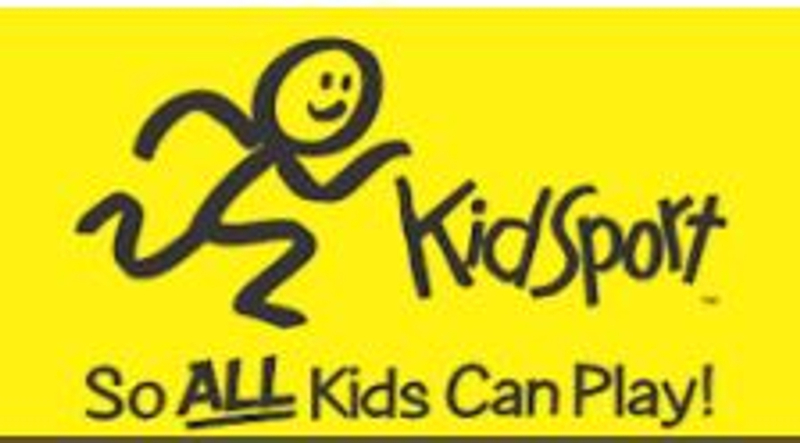 Supporting NO BARRIERS to Play! 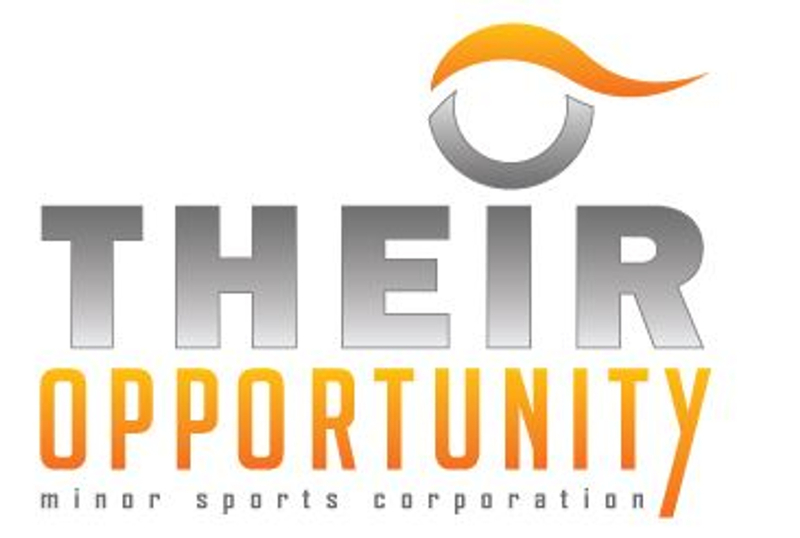 Exists to provide low-income families with the meas to enroll their children in local sports programs. Our hope is that by alleviating the financial costs of enrollment fees, children can develop the confidence, social skills and healthy lifestyle attainable through sport. This unique program is beneficial to both the child and the community through Their Opportunity's give-back program. 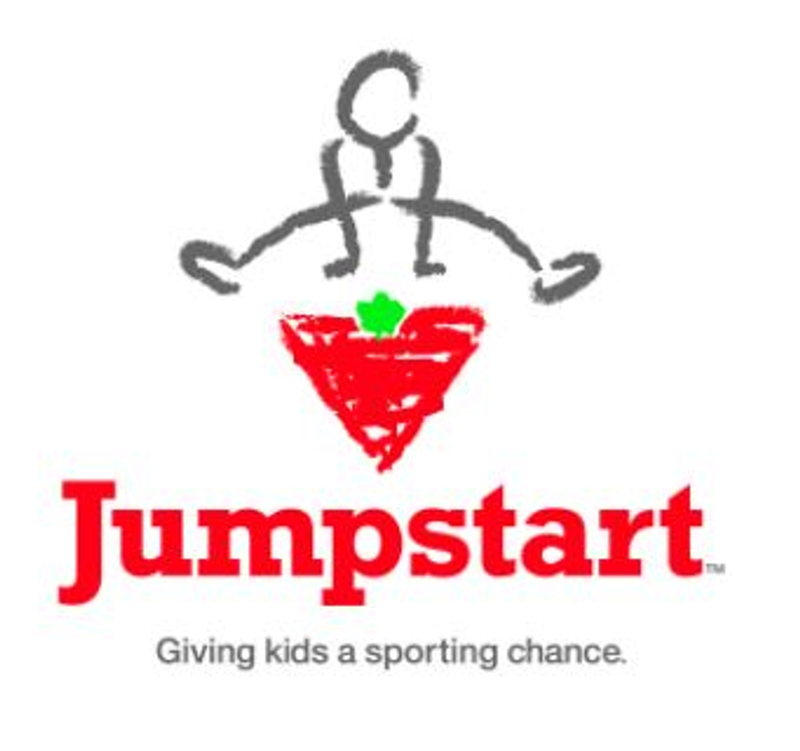 is a grass roots Canadian non-profit organization that provides support to under-resourced children and youth 18 years of age and under across the country by removing financial barriers that prevent them from playing organized sport.